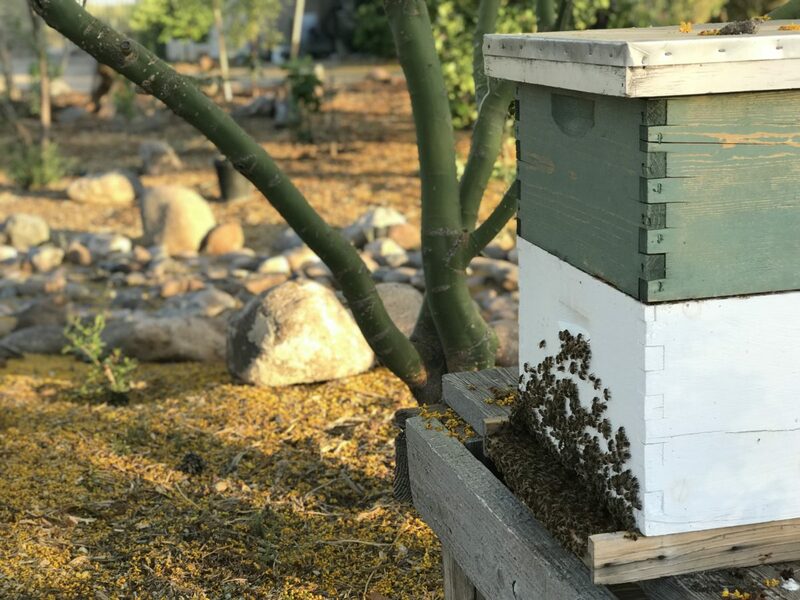 Want to be a part of helping the bee population in an intimate way, but not quite so intimate as caring for your own hive? Let us place a hive in your garden and we will take care of it. You get the benefit of pollination, experiencing the wonder of beehive observation, and a gallon of honey at harvest time. Contact me for more information and to request a placement analysis.